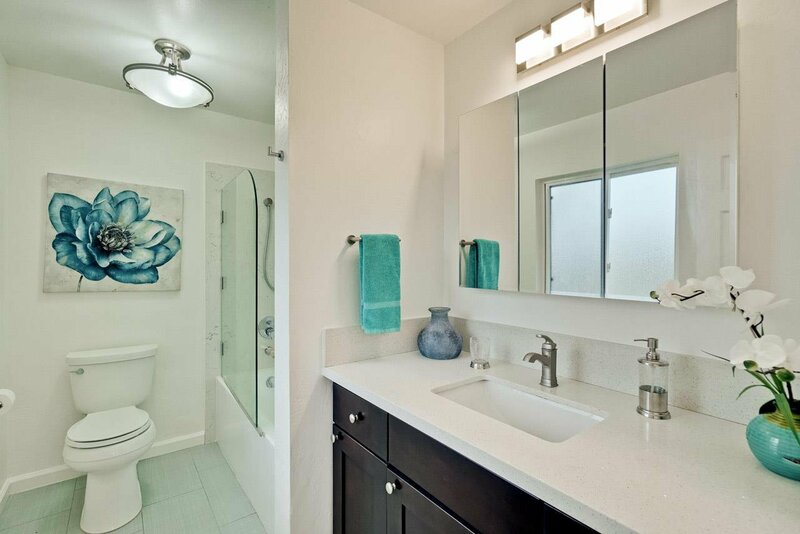 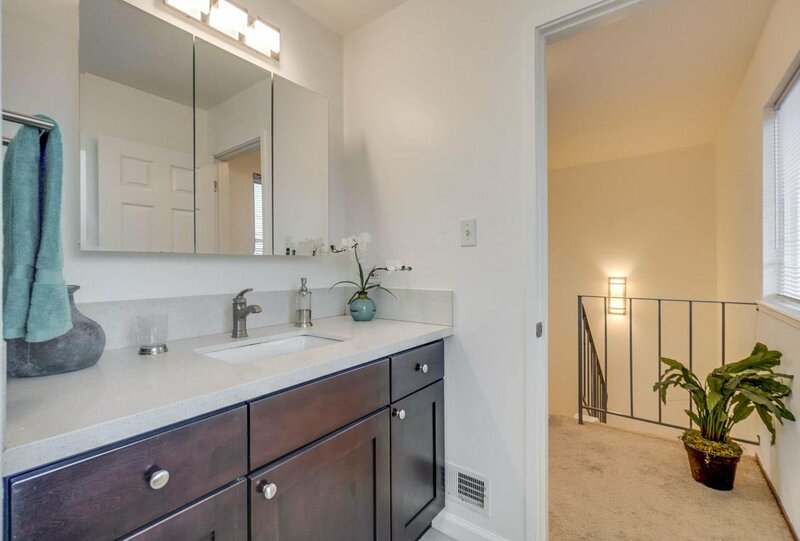 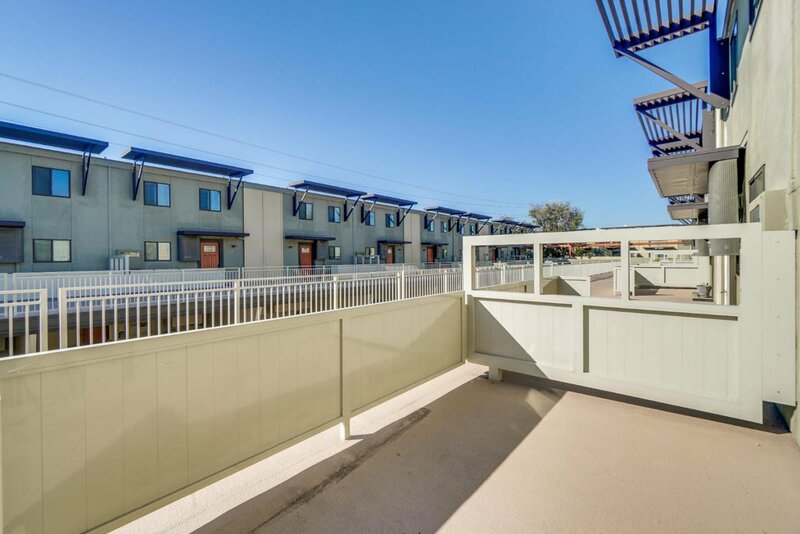 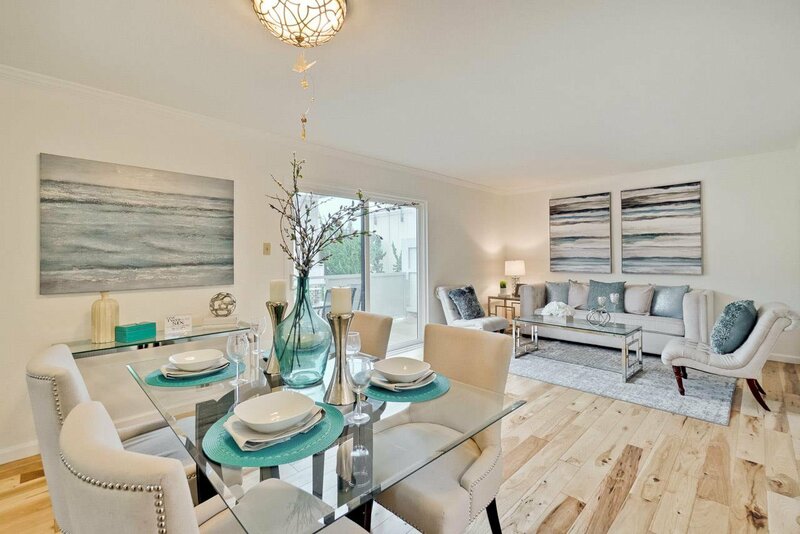 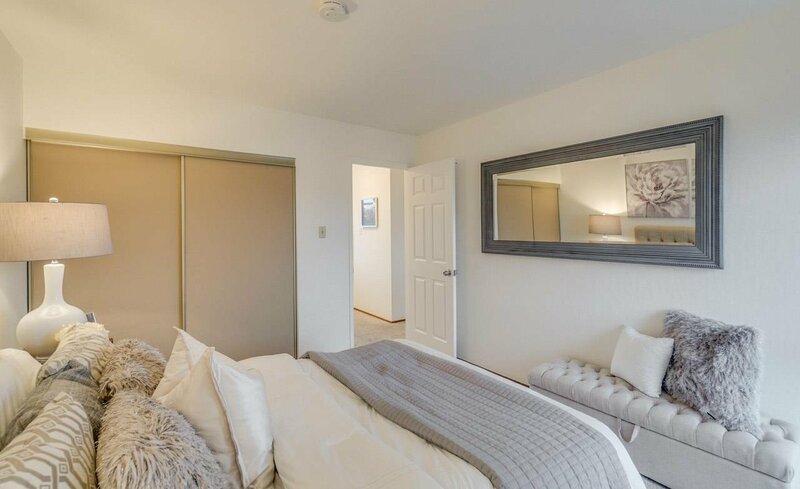 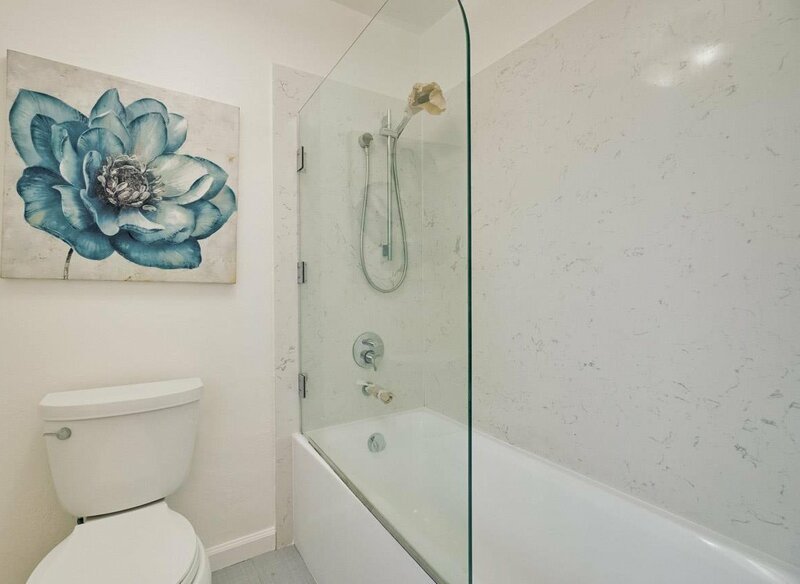 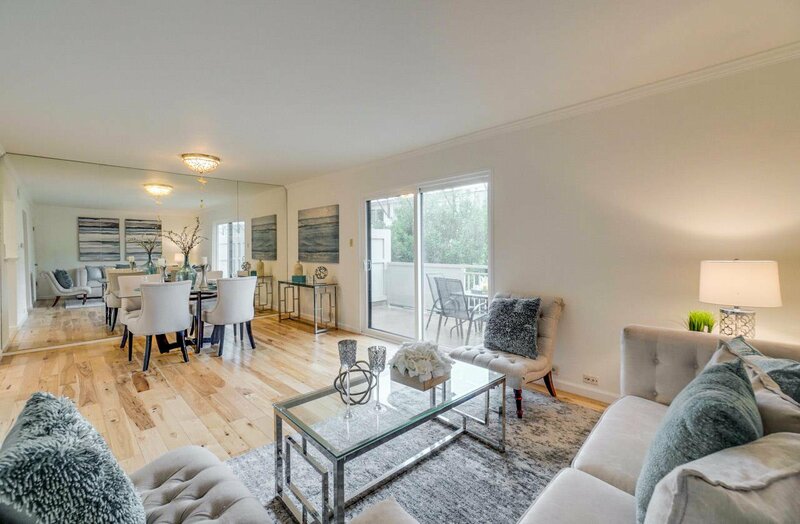 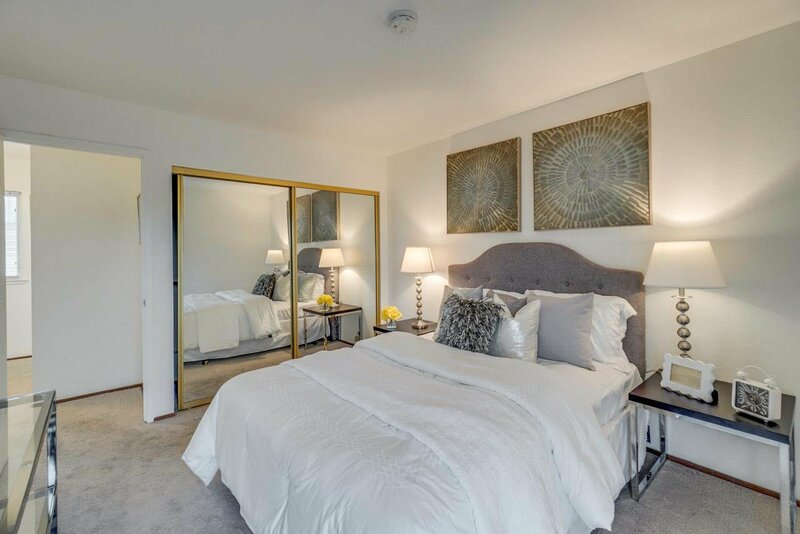 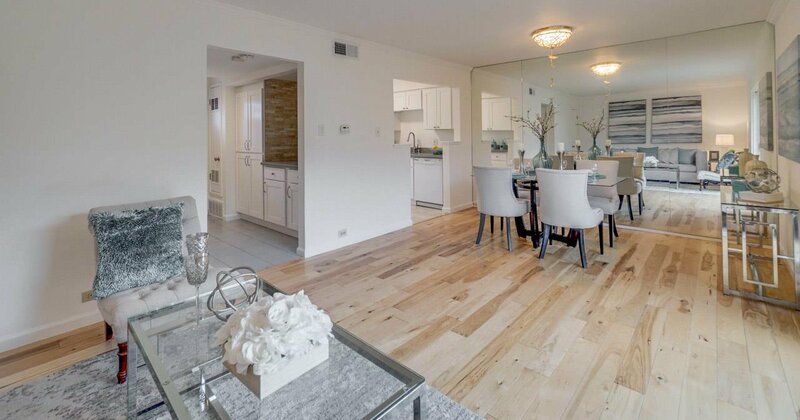 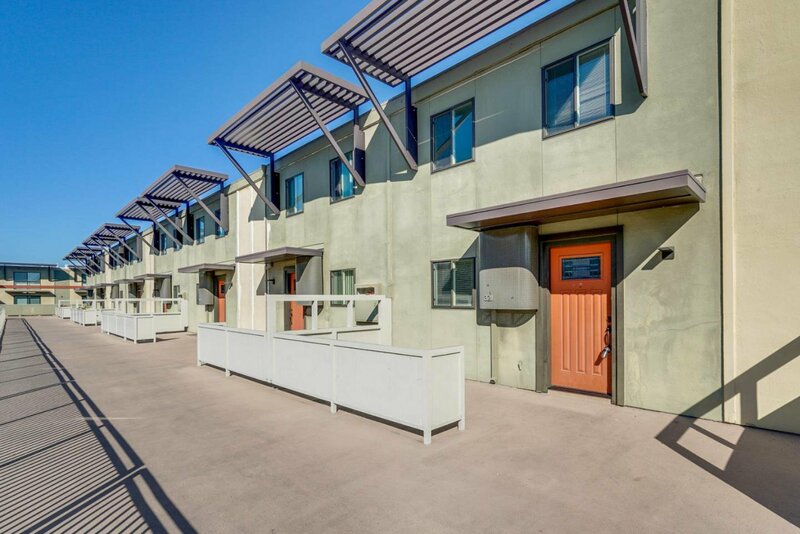 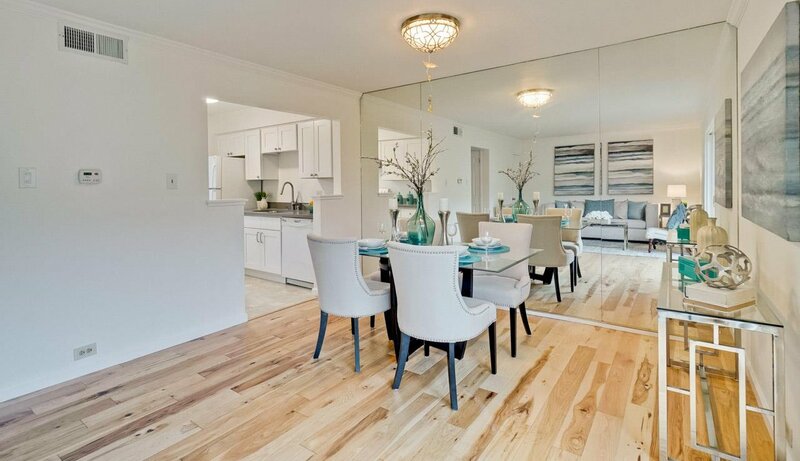 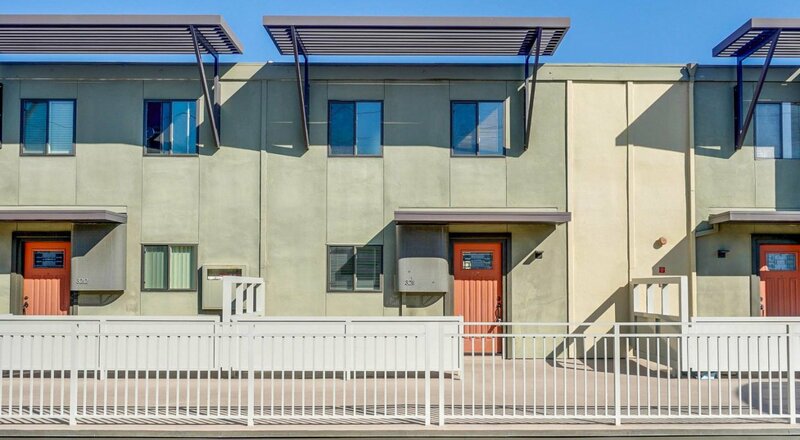 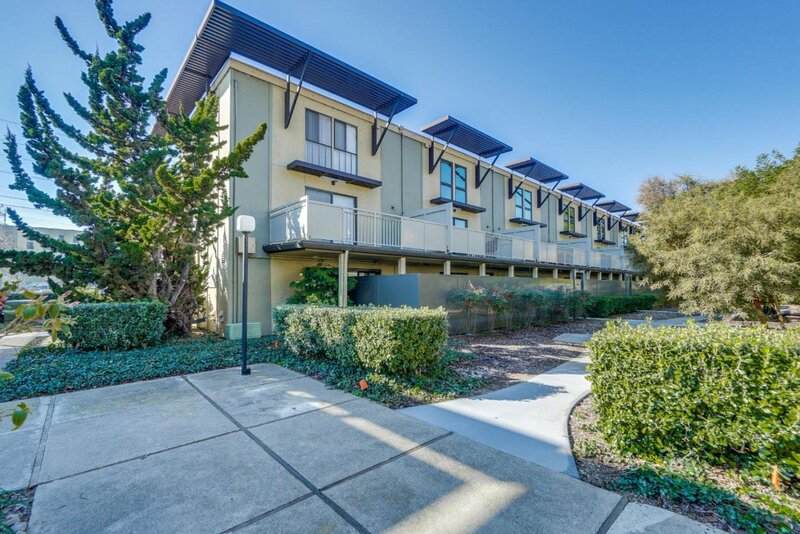 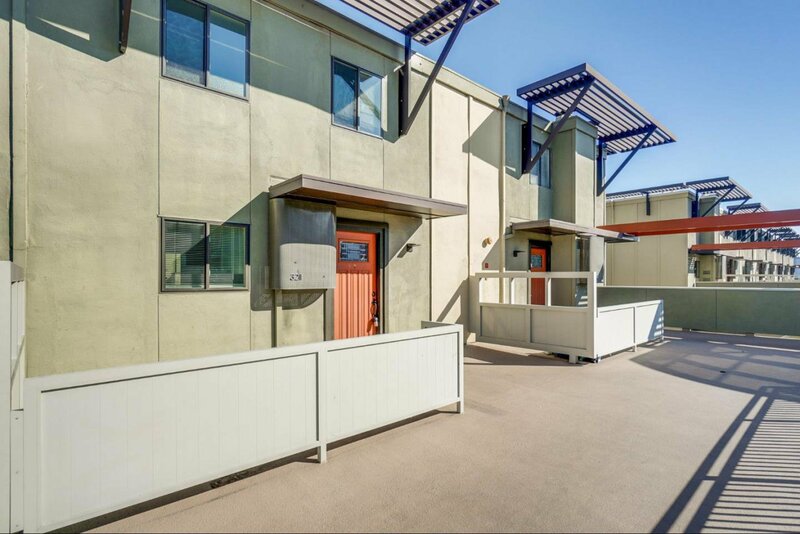 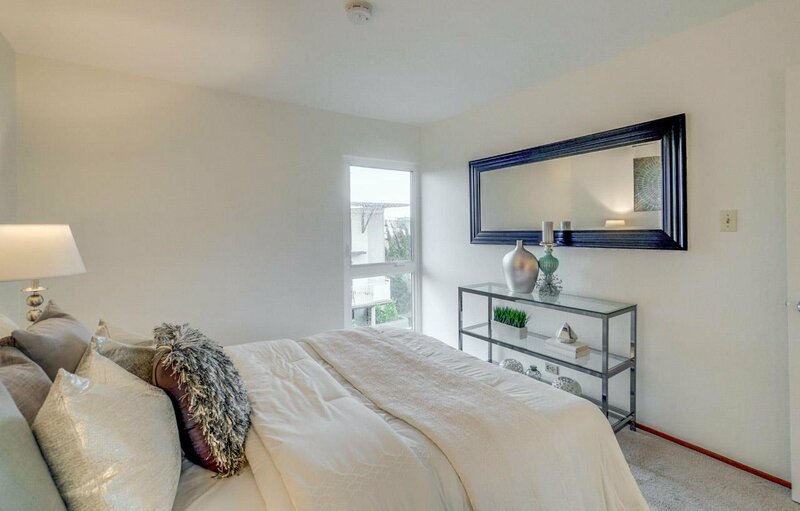 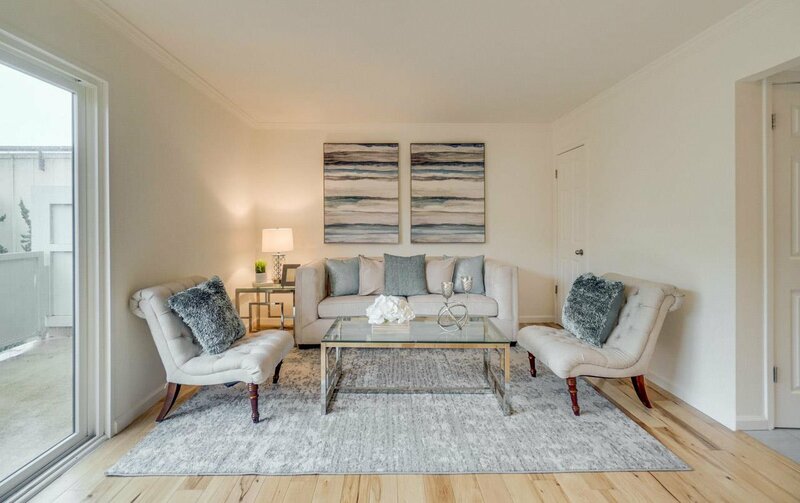 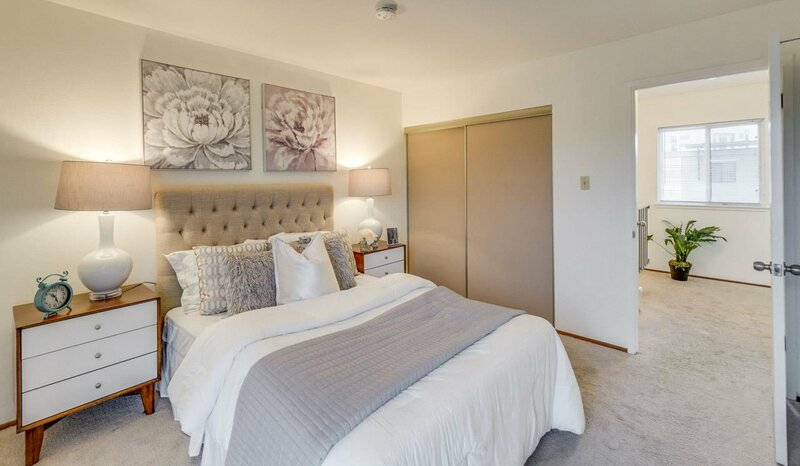 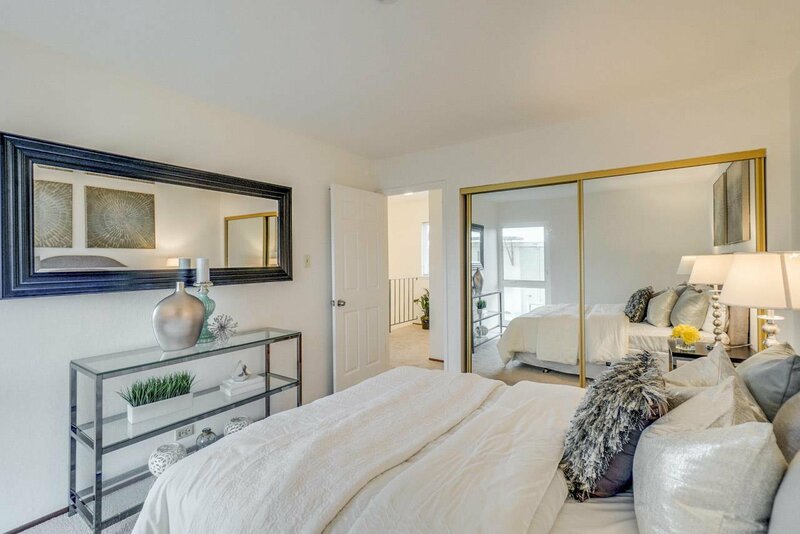 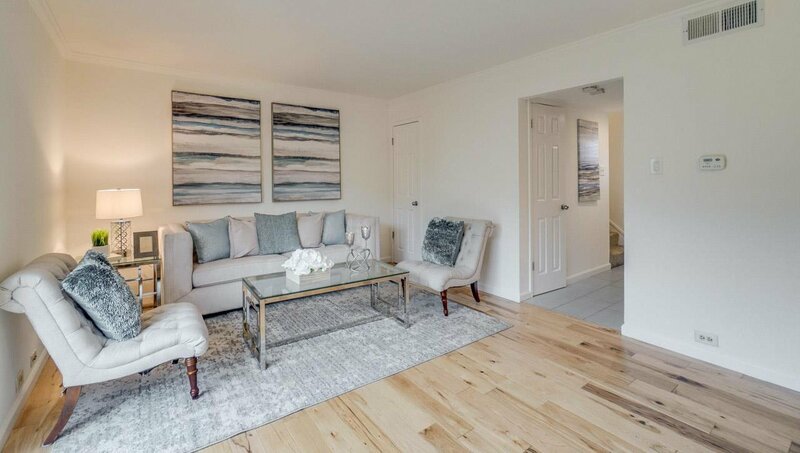 3211 Admiralty Lane is a modern 2-bedroom, 1.5 bathroom townhouse-style home ideally located in Foster City. 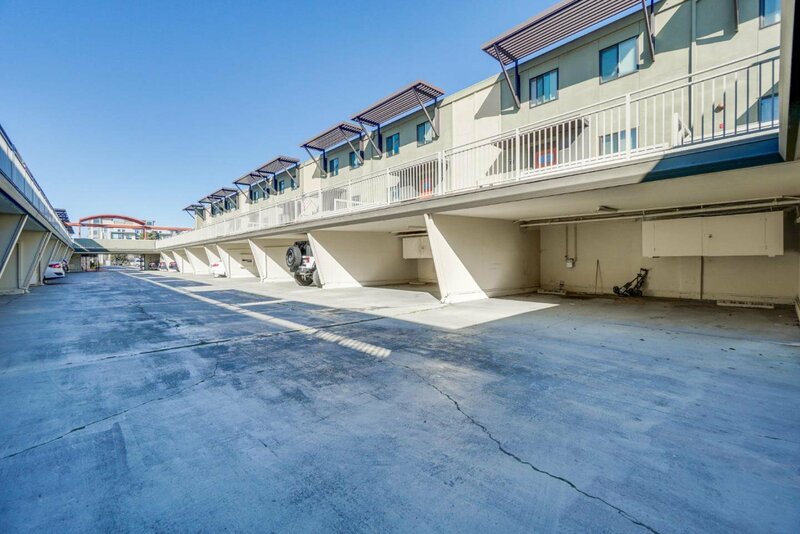 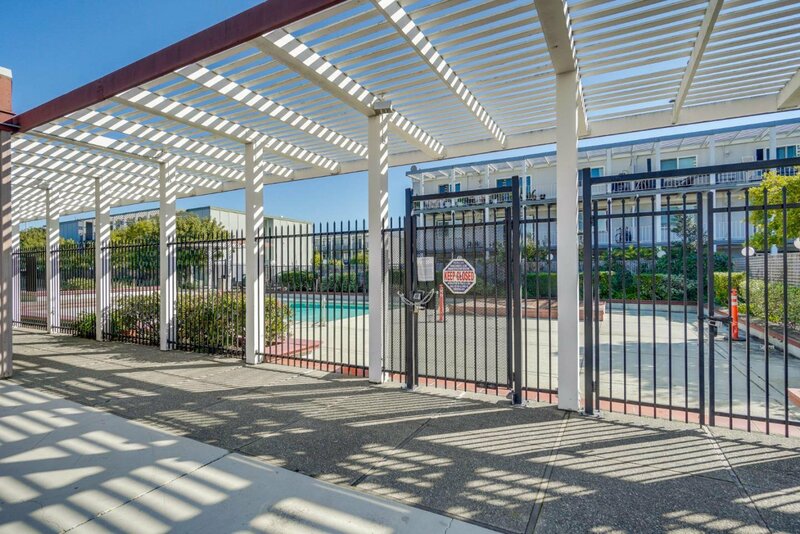 This unit comes with plenty of amenities such as an assigned garage space, storage, a pool, tennis courts, and clubhouse access. 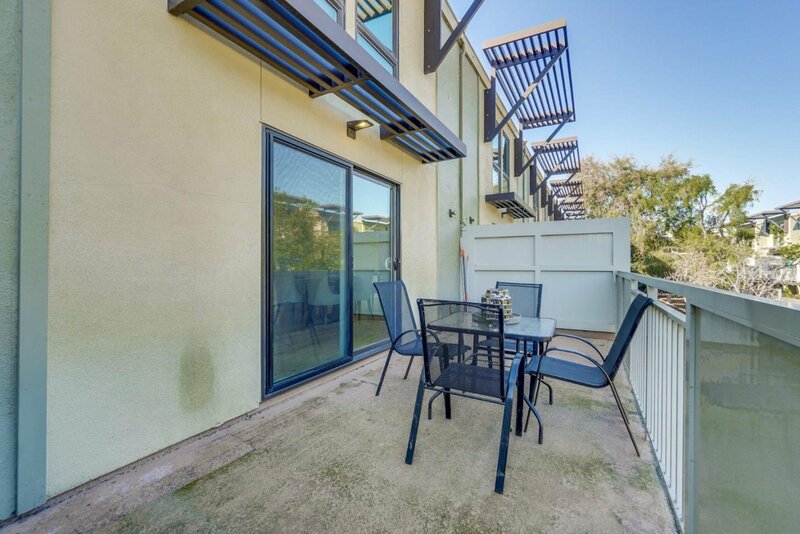 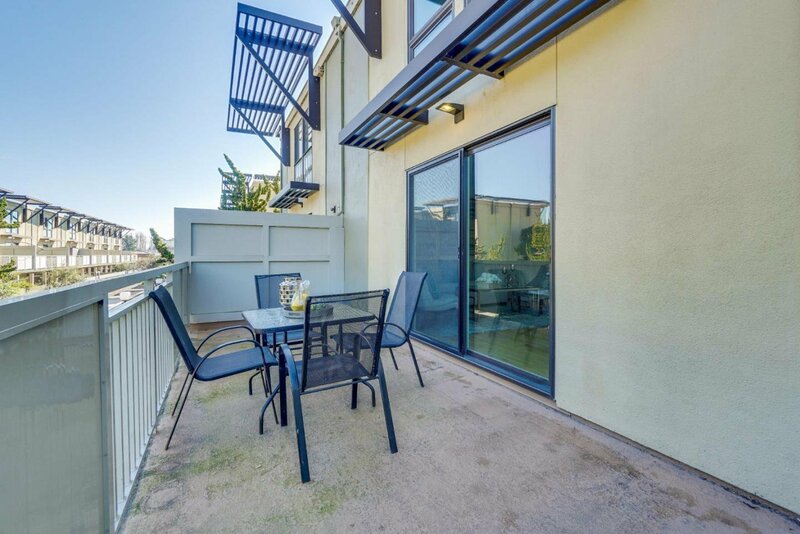 Enjoy outdoor living with the spacious front deck and balcony. 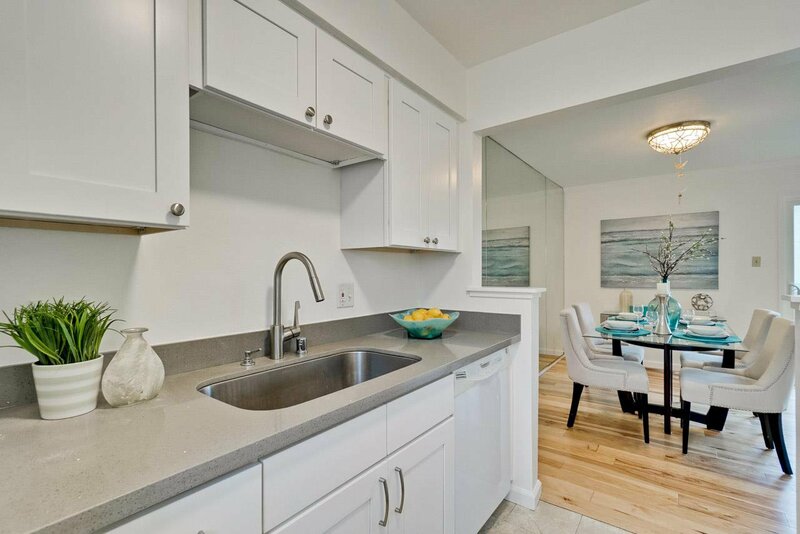 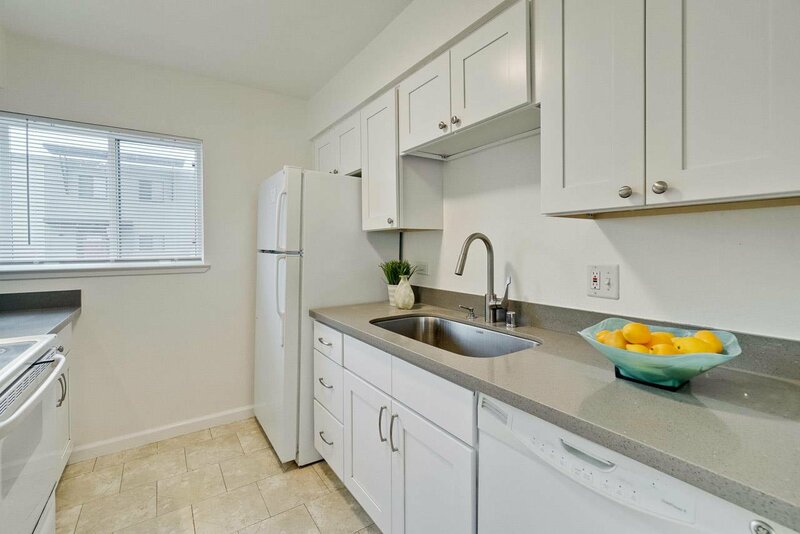 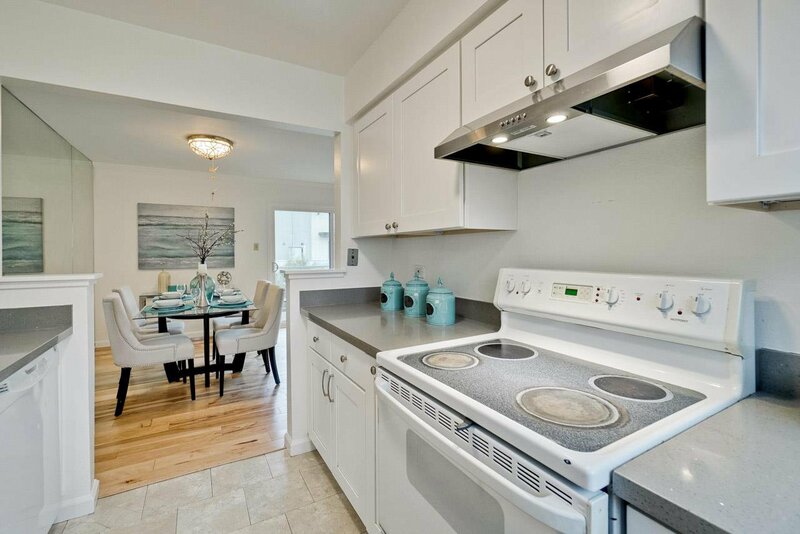 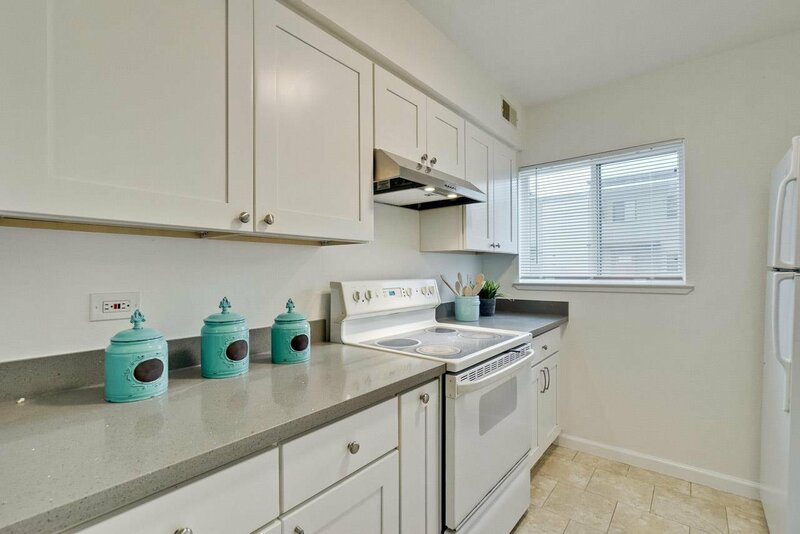 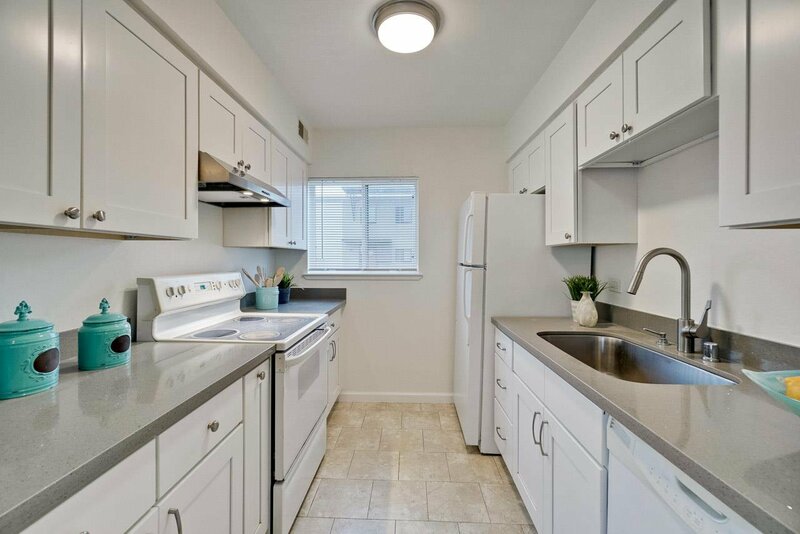 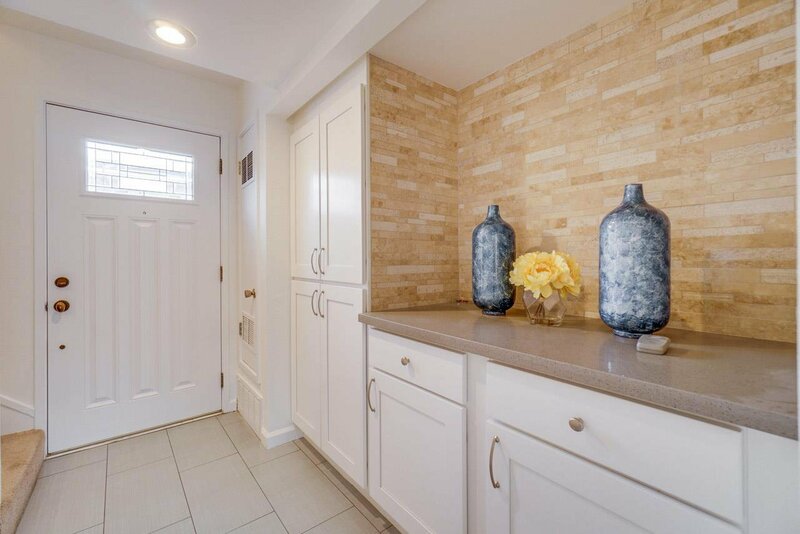 Fully-equipped, the bright kitchen features updated cabinetry and quartz countertops. 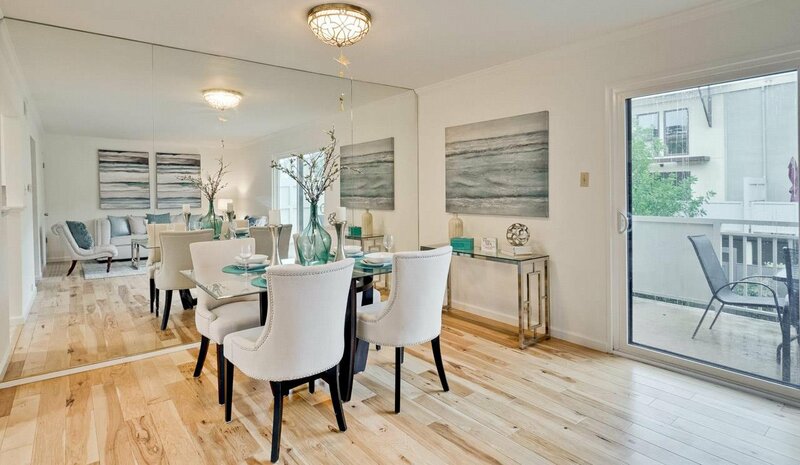 The living/dining rooms showcase engineered wood floors floors; entry area features tile floors, and bedrooms have cushy carpeting. 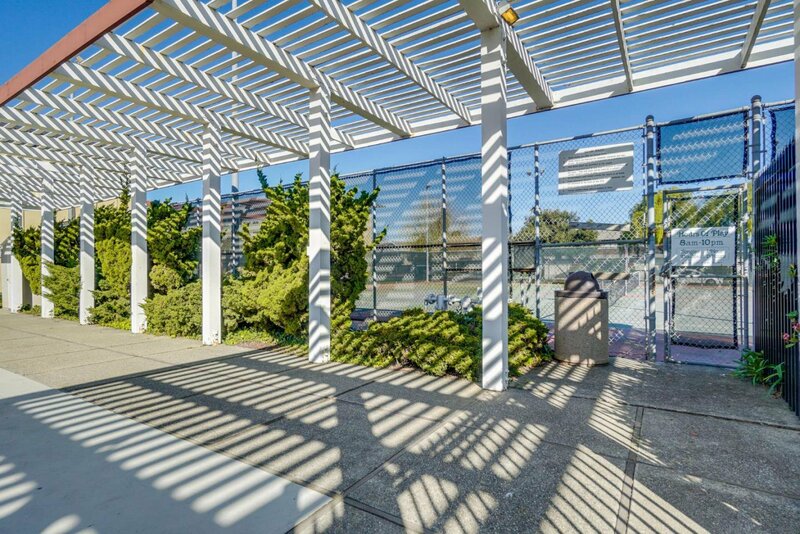 In a highly coveted area, this home is perfectly situated in the heart of Foster City. 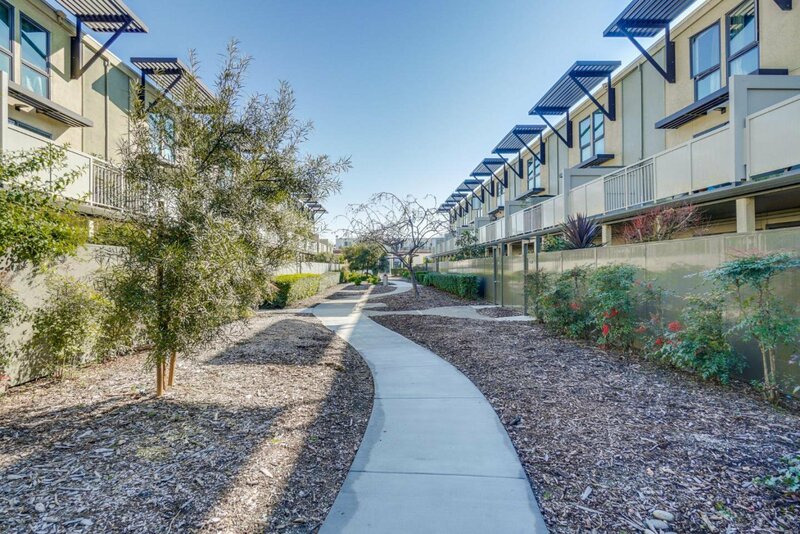 Plenty of outdoor activities are nearby at the countless parks and the nearby Bay Trail. 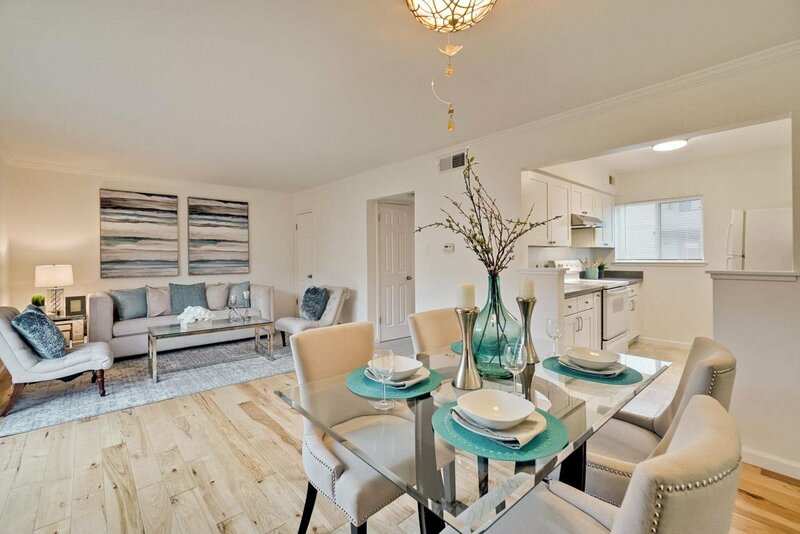 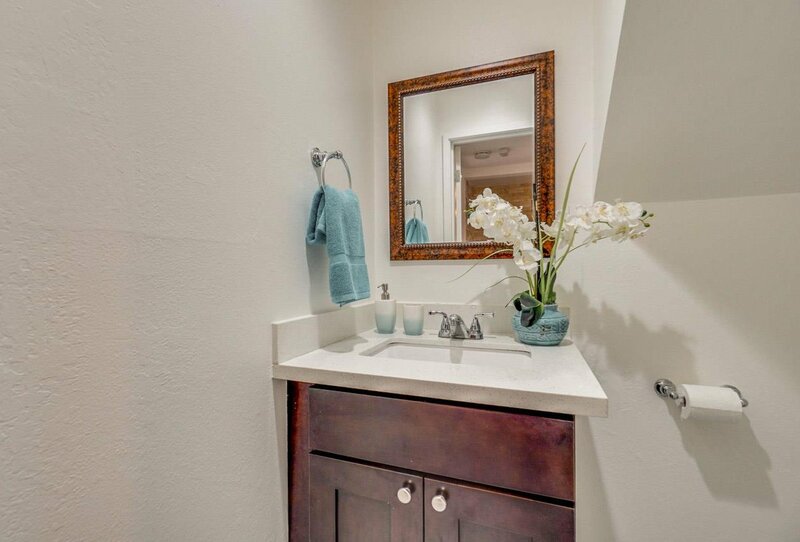 Running errands is made easy with the close by Bridgepointe Shopping Center and Metro Center. 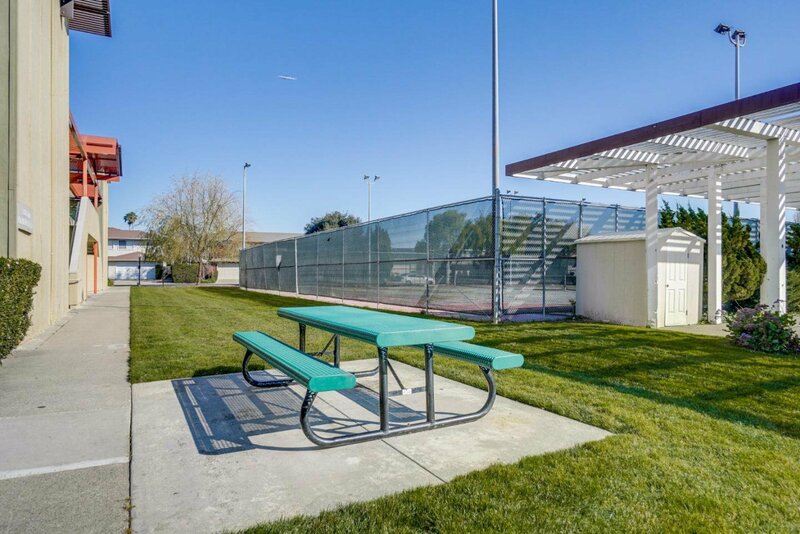 Top ranked public schools are also very close by such as Audubon Elementary and Bowditch Middle School. 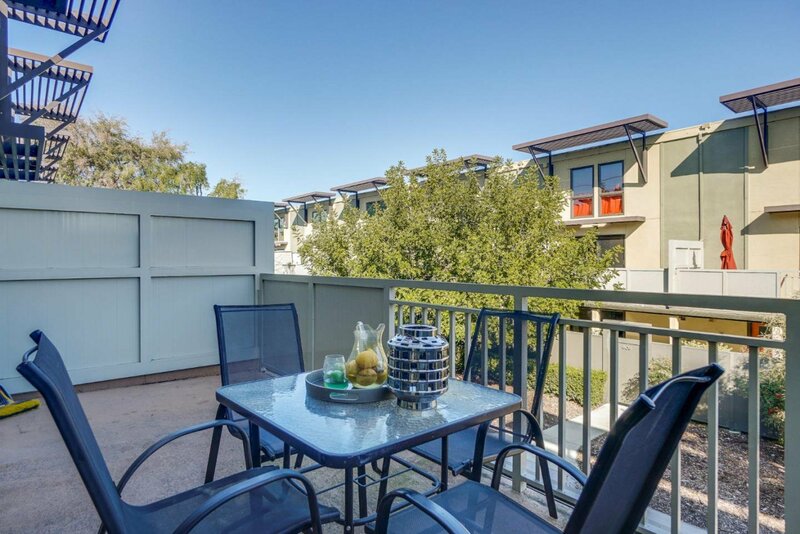 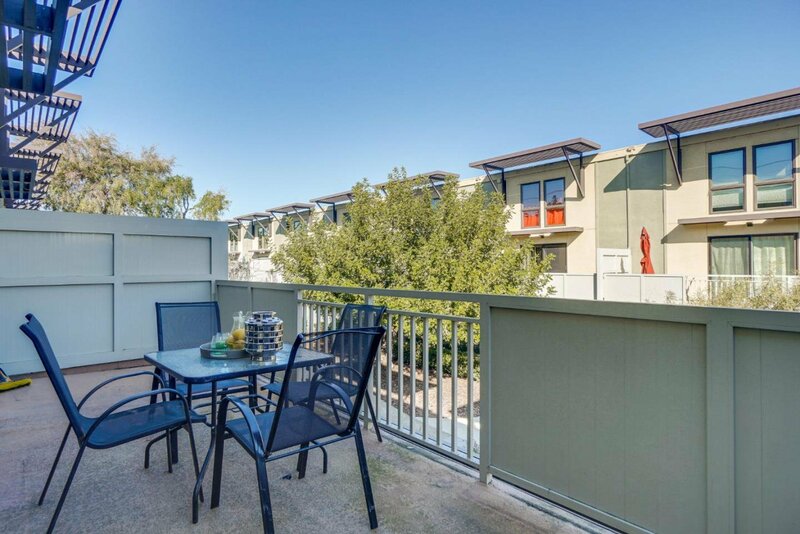 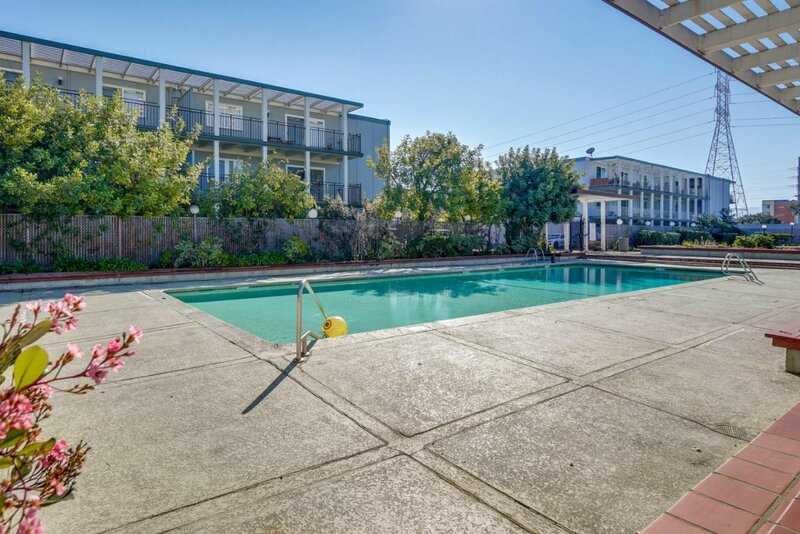 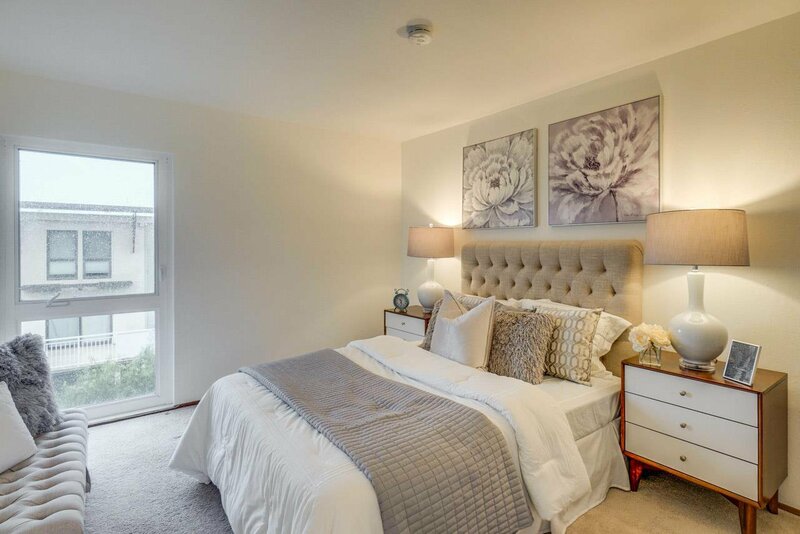 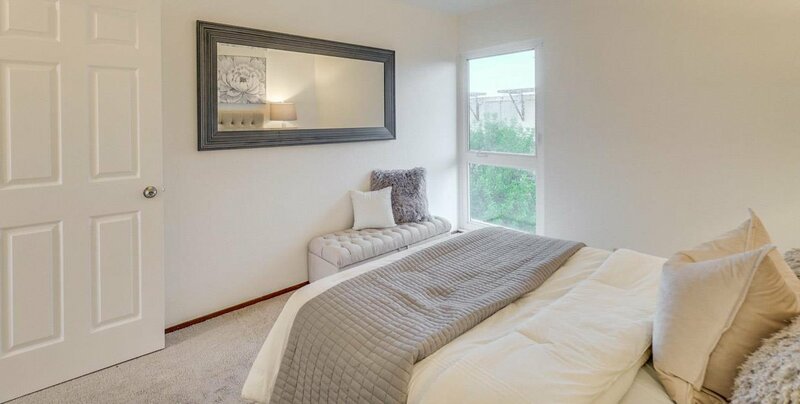 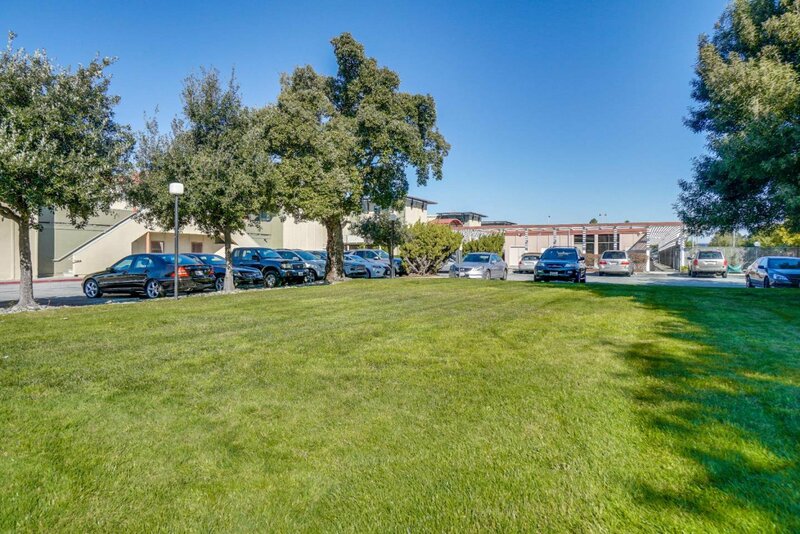 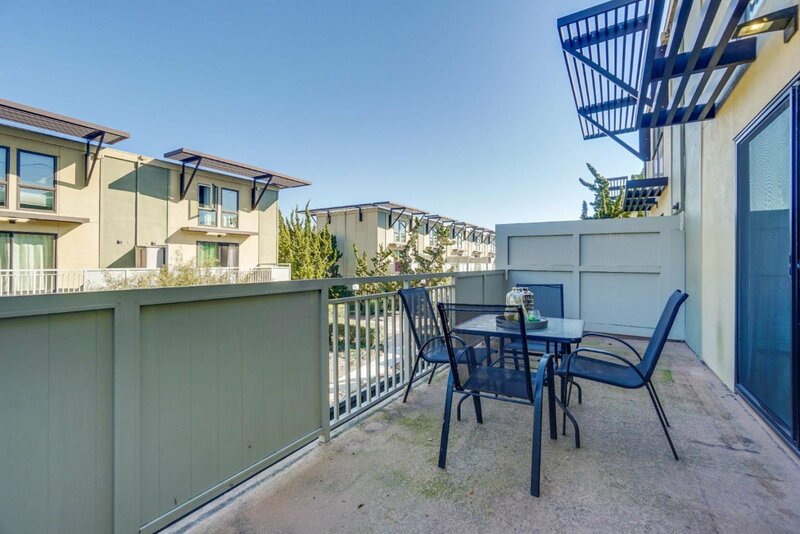 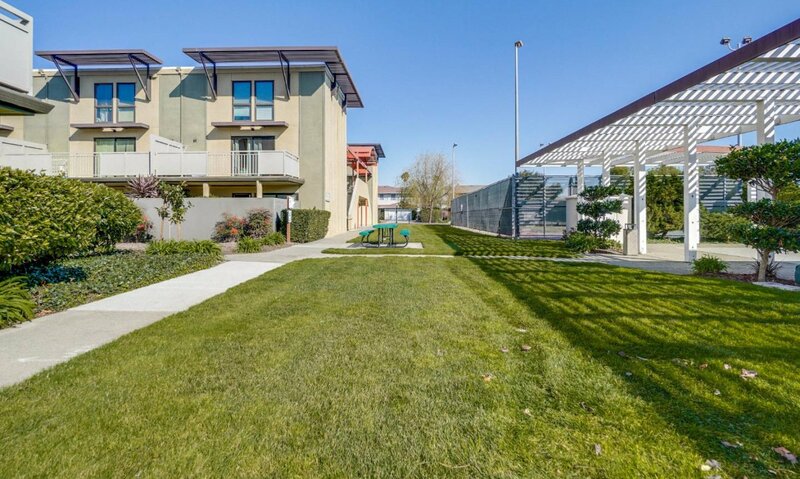 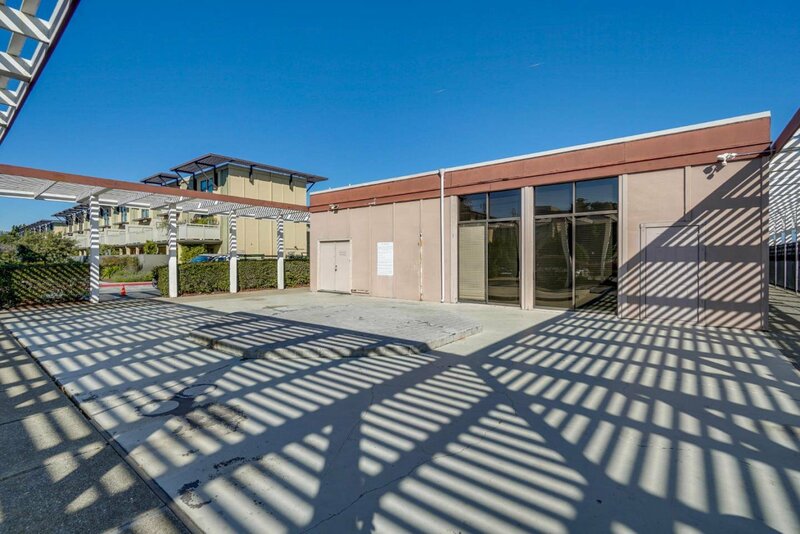 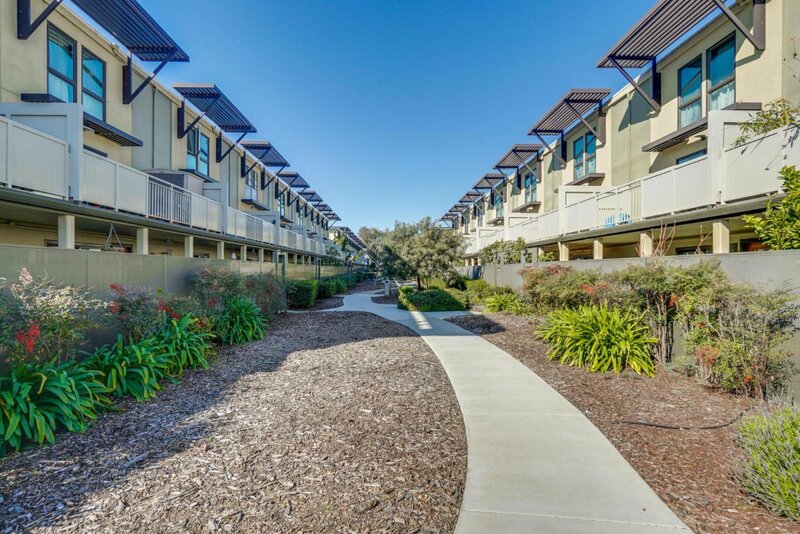 Close proximity to highways 92 and 101 facilitates easy transportation throughout the Silicon Valley. 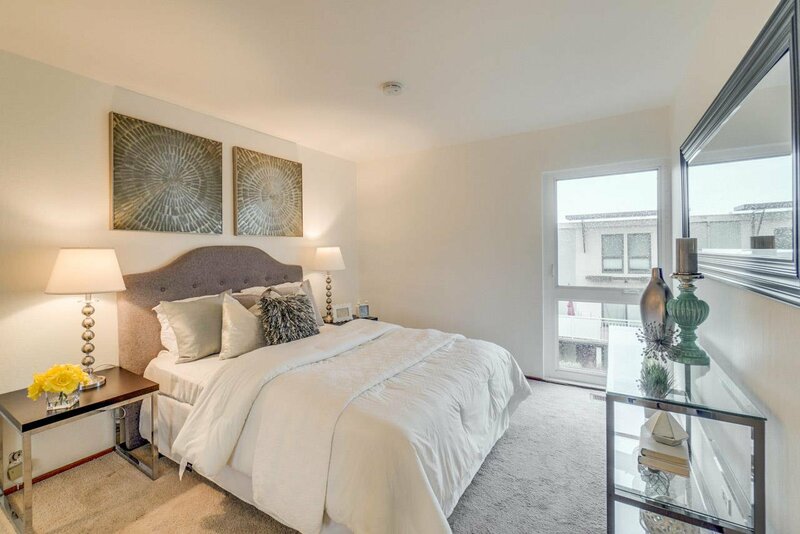 Listing courtesy of Monica Chung from Andersen, Jung & Co.